If you think 8.3 million people is a lot, try having 8.3 million people playing Fortnite at the same time. 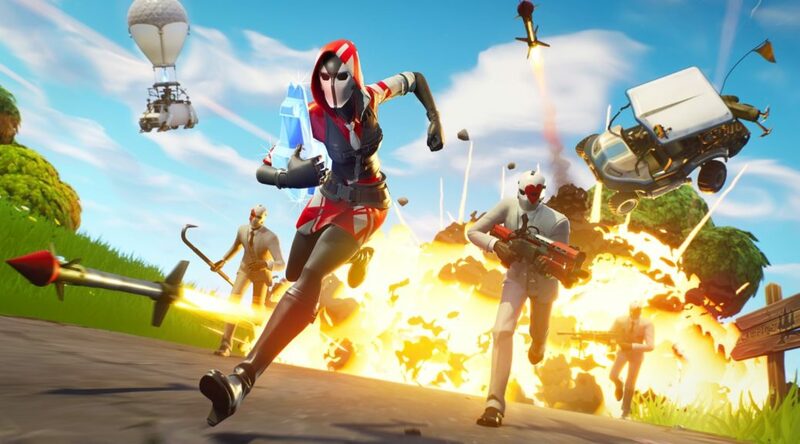 Confirming the numbers in an interview, Epic Game’s spokesperson, Sung Chul Park, reported the statistics. The number of players playing simultaneously rivals the populations of many cities and had grown more than twice of the 3.4 million concurrent players that was last reported in February 2018.